Bryan Vinz grew up on a farm in South Dakota. Each fall at harvest time, his father faithfully took every 10th wagon of corn to town to be sold with the proceeds donated to the Trinity Lutheran Church. That example stuck with Bryan and his wife, Rachel. Several years ago, after his father’s bout with cancer and in his honor, they set up a life insurance policy with the beneficiary being a few not-for-profits. “It’s an easy way to give back and support the organizations that are important to you,” says Bryan. 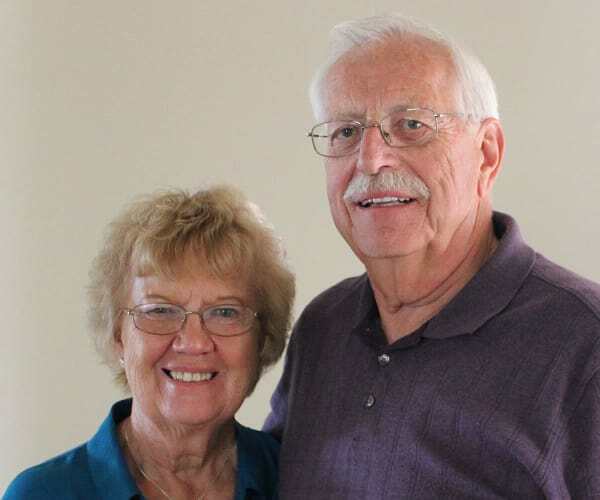 For 23 years, Mitz Kurth and his beloved wife, Millie, volunteered for the American Red Cross picking up and dropping off clients at medical and other vital appointments. 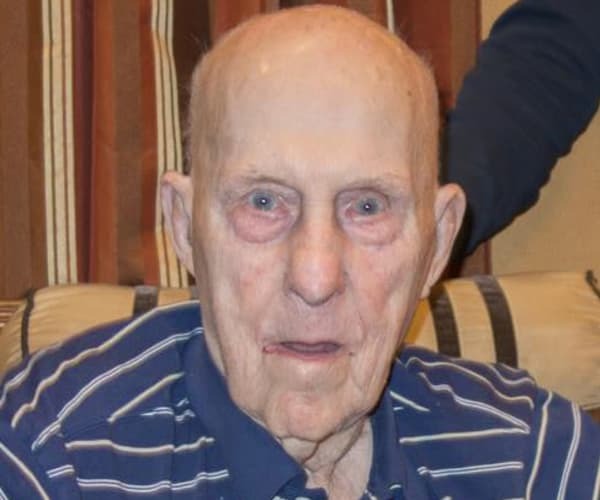 When they moved to Clermont Park, Mitz redirected his volunteer efforts to his new where he would deliver packages to residents, and help care for the grounds. Mitz’s generosity didn’t stop with his time. He also set up a Charitable Gift Annuity, which provided him fixed payments with the balance of the annuity benefitting Clermont Park. Additionally, he designated Clermont Park as the beneficiary of a life insurance policy he had through Thrivent Financial. Holly Creek cottage residents Jim and June Englehorn have been taking advantage of tax savings by having their required minimum distribution from their Individual Retirement Accounts (IRA) donated to charity. “It’s been a great way to support the organizations we care about while also helping out on our tax bill,” says Jim. For 25 years, Jan Bomgaars was part of the CLC team. During her time she witnessed the lives of residents and staff being transformed. She’d often share those stories with her husband. Together t saw people improve their quality of life through their involvement with CLC. “It’s that transformation and CLC’s ministry of serving older adults in the manner it does – with Christian love, respect and compassion - that led us to join The Compassion Circle and include Christian Living Communities in our estate plan as the beneficiary of a portion of the remainder of our retirement plan. Gil and Jeanette lived a modest, almost frugal life. Meticulous, careful and methodical is how Gil approached work and life. His methodical and careful nature allowed Gil to combine his continued income from the family farm and his earnings from his job into a diverse and well maintained financial portfolio. Gil and Jeanette did not have children so when it came time to make their estate plan, their love for others shone through. 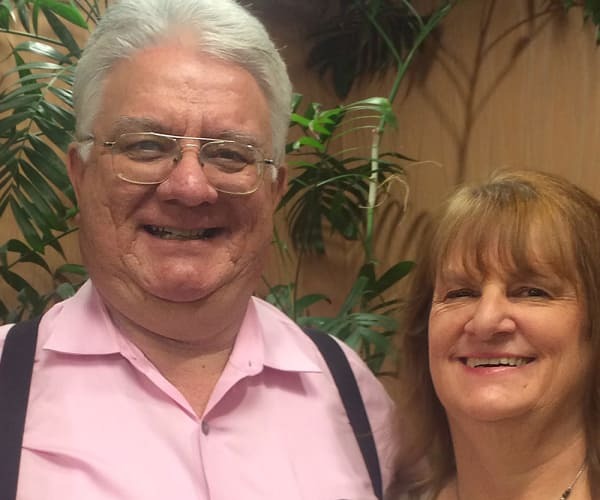 Gil and Jeanette wanted to leave a legacy of love and caring—they designated a portion of their estate to benefit Christian Living Communities upon their passing. 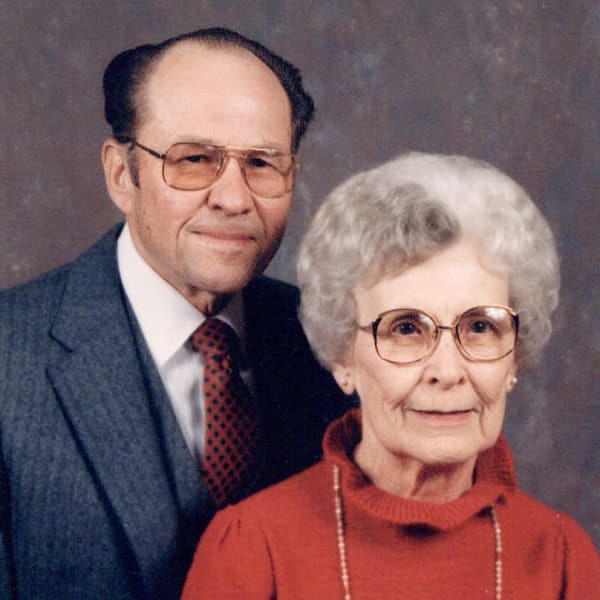 Following their instructions, CLC has invested the $656,000 Deters gift in our endowment fund. 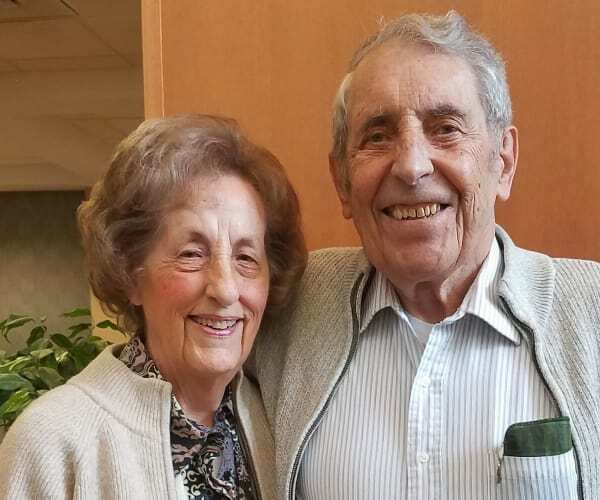 The interest generated from this investment benefits the skilled nursing neighborhoods at Clermont Park and Someren Glen—just as Gil and Jeanette had wanted. In the first 10 years, that gift has spun off nearly $127,000 in support and provided for initiatives including Creation Stations – for food demonstration activities and classes, Eden program training and much needed equipment for resident care.